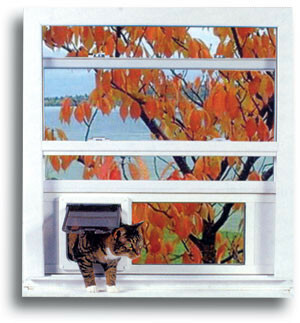 In some homes, the best choice for a pet door might be through an existing window. 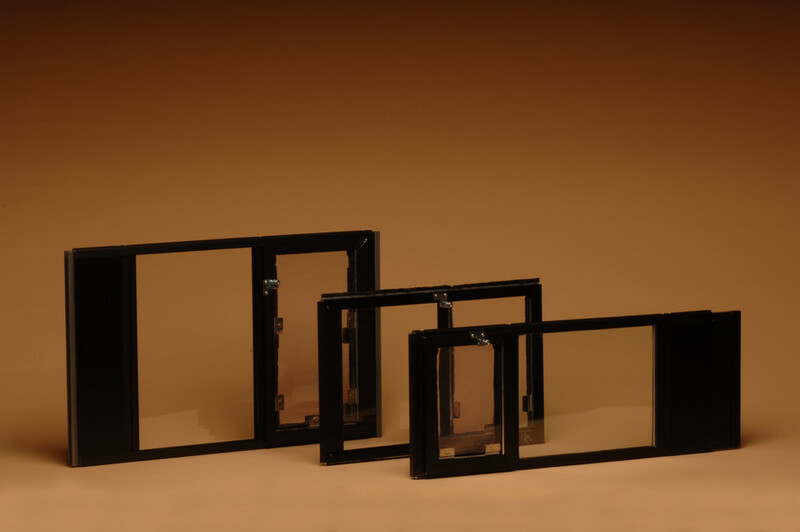 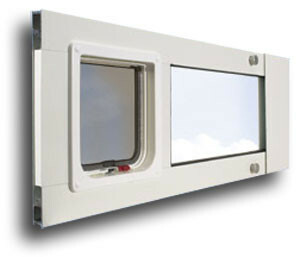 Some of our manufacturers build quality pet doors which are both attractive and durable, designed to be installed into your window. 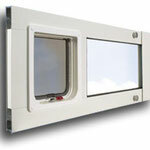 If window height is just a bit too much, we can provide either pre-built or custom ramps to complete the access point. 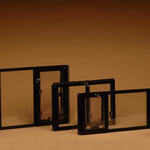 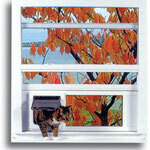 We are currently evaluating new electronic models for use in windows to add to our electronic pet door selection.